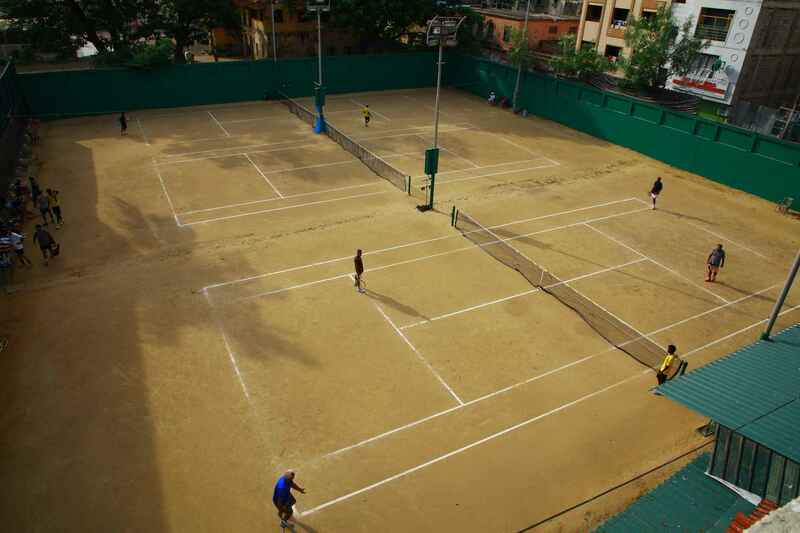 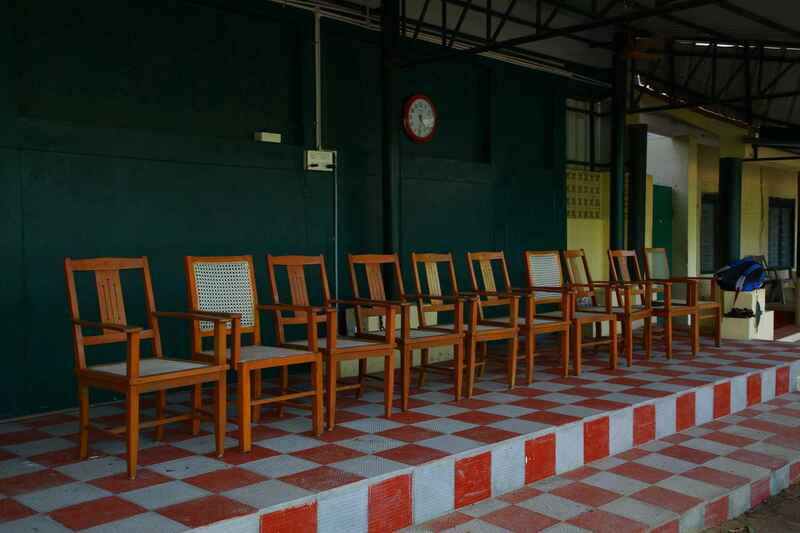 For the Tennis lover The Cosmopolitan Club maintains three clay courts of international standards with fully equipped dressing rooms. 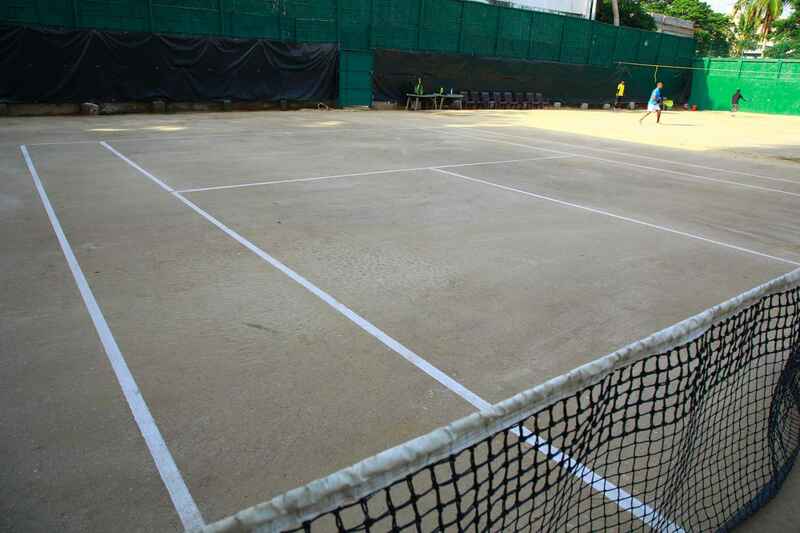 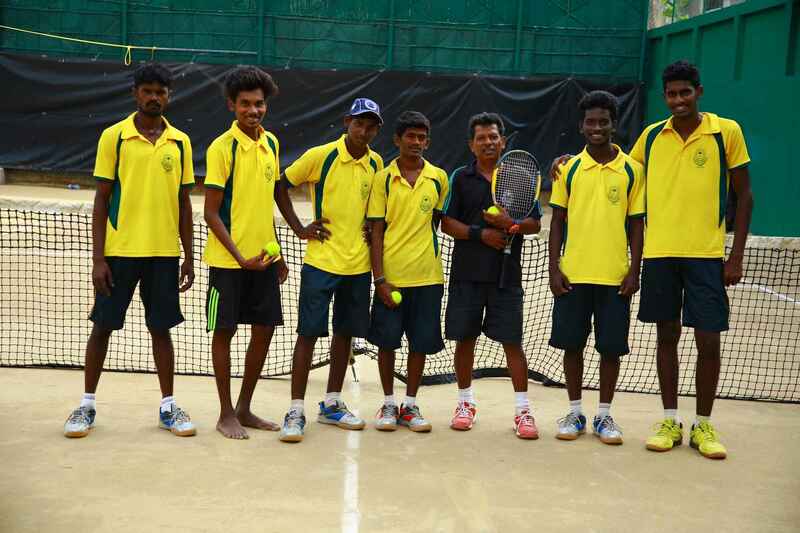 Members can choose to play under flood lights and avail the services of two trained markers. 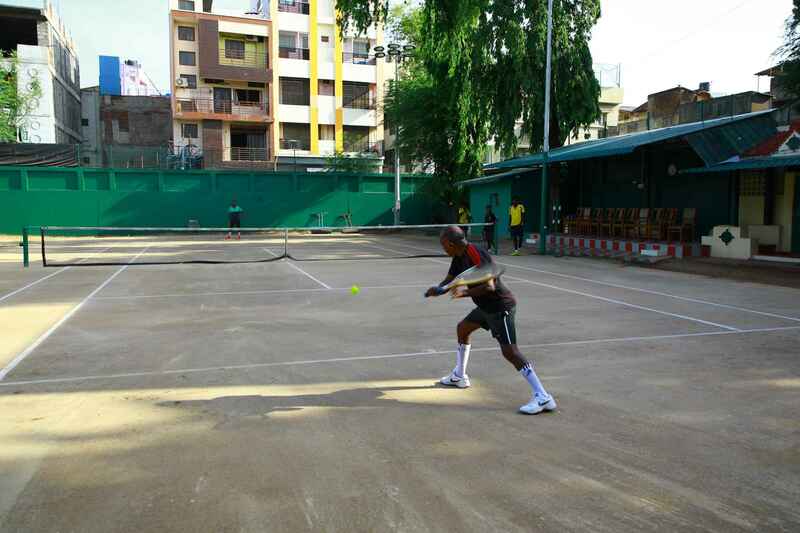 Tennis courts are open for the morning and the evening sessions throughout the year.